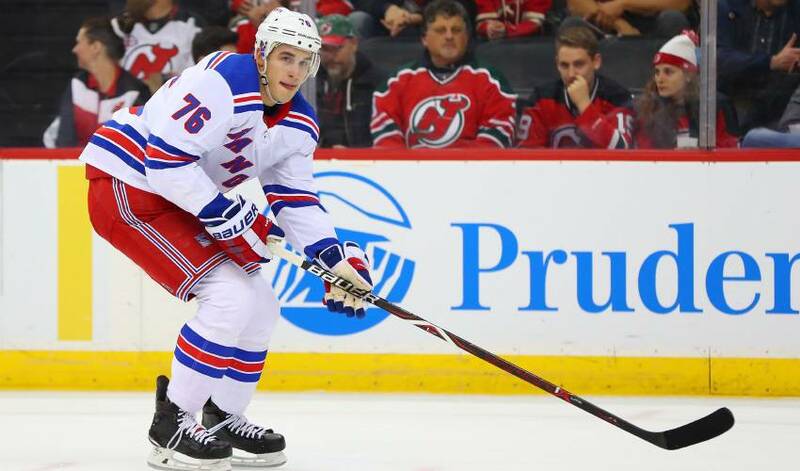 NEW YORK — The Rangers have avoided arbitration with defenceman Brady Skjei and agreed on a six-year contract. New York general manager Jeff Gorton announced the deal with the 24-year-old restricted free agent on Saturday, three days before Sjkei's arbitration hearing was scheduled. Skjei was coming off his entry-level contract. Skjei is a poster boy for the Rangers' rebuild as a young, homegrown player counted on to take on an increased role. The 2012 first-round pick has already played 169 NHL games and is going into his third full season.